You’re three weeks into the new semester at college. That new snazzy Mac your grandparents bought you for your high school graduation is performing nicely. A fresh start to the school year! So there you are, perhaps in your new dorm room, focusing intently on your first homework assignment—and then disaster strikes. Your new roommate comes into your dorm in a hurry while having an energy drink for the road, and carelessly trips and spills it all over your MacBook. The Mac is in ruins, but worse, with the essay deadline looming just days away, you question yourself: Did you back up your data? This is just one of many scenarios that students face everyday. As a new school year approaches, thousands of you will be heading to classes with a new Mac in tow. It will become your electronic pride and joy, but even more precious is the data on it. 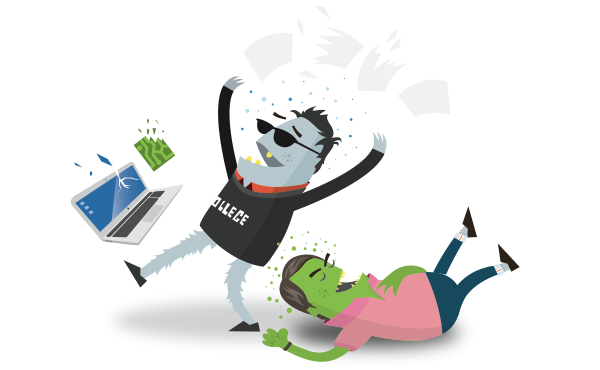 Some of our readers will know that good data security begins with a great data backup plan. There are many online options available—Dropbox and Google Drive being popular choices—but Apple itself goes a lot further with Time Machine, which not only protects your data seamlessly, but also allows you to quickly restore your Mac to working condition, hardware willing. 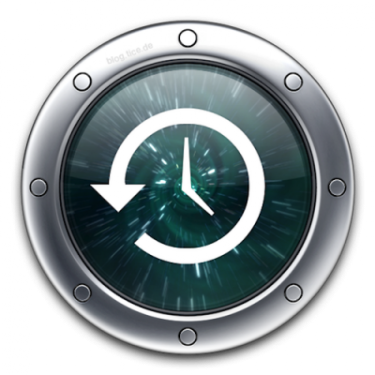 Today, we’re going to show you how to back up your Mac with Time Machine. We'll also offer tips to back up your Mac without Time Machine. So let's get started! To back up your Mac with Time Machine, first you will need a compatible external hard drive or an official Apple Time Capsule, a wireless version. There is one rule to follow: You need a larger hard drive than the storage on your Mac. Once that’s been purchased and plugged in, it’s time to get your Mac ready. If you can’t see Time Machine in your Dock, head over to Spotlight (command+space is the shortcut) and type “Time Machine,” and then hit Enter. That pops up the Time Machine back up. Once up on your screen, choose the device you want backed up. Follow the steps, start the backup and wait to see how much time is needed. After the initial backup, you can sit back and relax. So long as you have the external hard drive plugged in and Time Machine is on, any new data or changes to data on your Mac will seamlessly update and change the backup. That new term paper you were assigned, backed up. The pie-chart you created for economics, secure. The spreadsheet of how much money you’re spending, check. Your favorite pictures, saved. You get the idea. 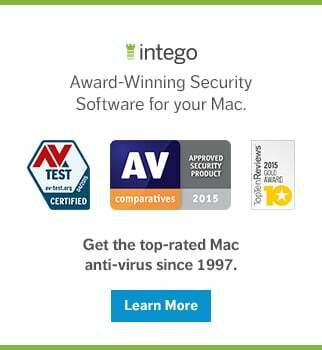 Here at Intego, we will always advise that a layered approach to security is the most effective. Therefore, you should never rely on one backup. After all, if your clumsy roommate manages to knock over your hard drive in the process, or if Time Machine somehow breaks, you could be left high and dry—you will lose your backup. Next, for those thinking about adding extra layers of data protection, we’ll look at how to back up your backup. If you have Time Machine set up and wish to have another backup, this can be a great method to do so. It follows the same principle as Time Machine—as in you need an external hard drive—but works slightly differently. 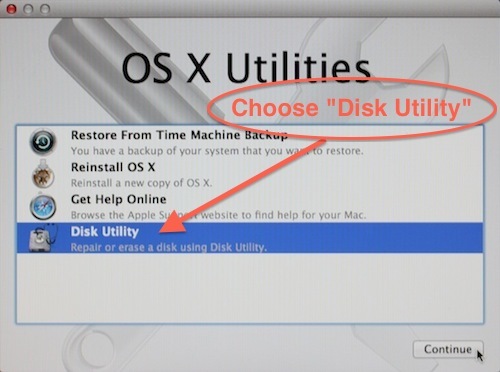 To start off and to start your back up without using Time Machine, open Spotlight (command+space) and type in “Disk Utility,” and then select the utility program. Now simply click on the Macintosh hard drive, click New Image, and then be ready to be asked where you want to save the backup and what name to give it. We recommend backing up to an external hard drive; or, back up to a computer on your network, and then move it to an external hard drive. You can even use a cloud connected hard drive and save it to that, so it’s then sent to the Internet. That way you’ll have it in more than one place, as we previously advised. You can choose whatever name you prefer to give your backup, just make sure it has a .dmg file format at the end. You can set a password to protect it, but make sure you remember the password in case you want to purchase a new Mac and move data from the back up source to the new Mac. If you forget your password, you won’t be able to get your back up data. Save the file and then let it run. The best time to conduct a backup is when you are not using your Macintosh—perhaps when you are going to bed. Avoid using your Mac during the process as changing and using files could result in disruption or broken files in the backup. You've now backed up your back up, giving you multiple layers of data protection. 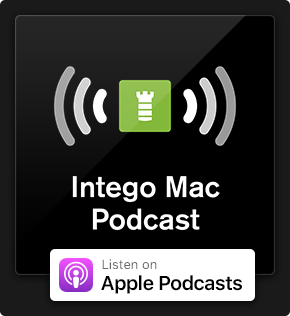 If you’re still struggling for inspiration of ways to secure your data, we offer our own backup solution, Intego Personal Backup, available as part of our Mac Premium Bundle X9, but we’d also like to hear from you at the bottom of this post. Do you swear by Time Machine or would you rather stop the clock and use more traditional means of backup? Are you an online only restorer or someone who keeps it local? Let us know in the comments below! This entry was posted in How To and tagged Apple, back up, backup, backups, Disk Utility, Intego Personal Backup, Mac, MacBook, Macintosh, OS X, Time Machine. Bookmark the permalink.